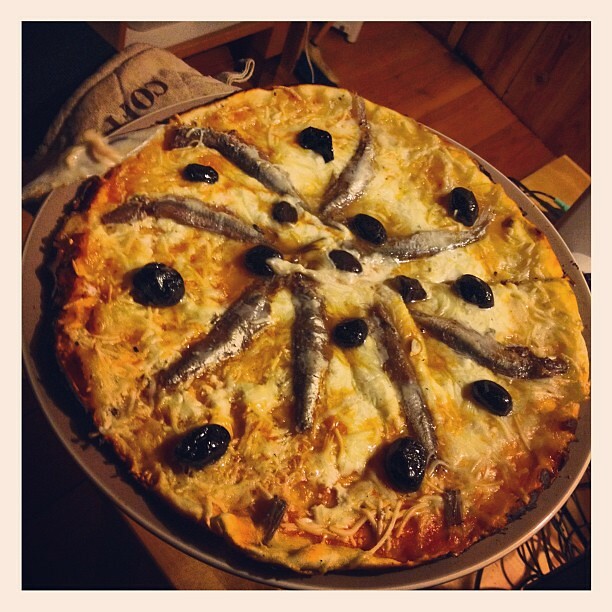 Some foods have origins in specific countries and never leave those borders; pizza is not one of them. Pizza defies all rules and logic. Widely considered to have been born in Italy (although it might technically be Greece), it’s a delicious staple eaten the world round. If you think everyone eats it like we do, however, be warned: Things are about to get weird. 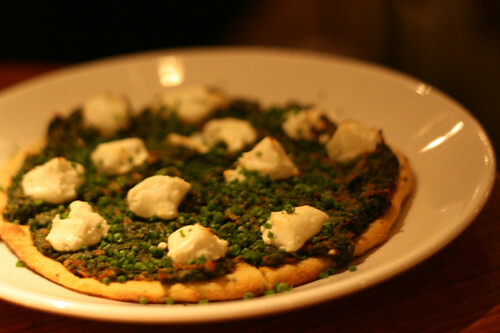 Here are some of the most popular toppings from around the globe. Bon appetit! Japan: home of miso soup and white rice. They do it like no one else does. Eel, squid, and Mayo Jaga (a combination of mayonnaise, potato, and bacon) make up their most popular pizza toppings, like this one right here! There was fish, then there was fish, and now there’s…more fish. 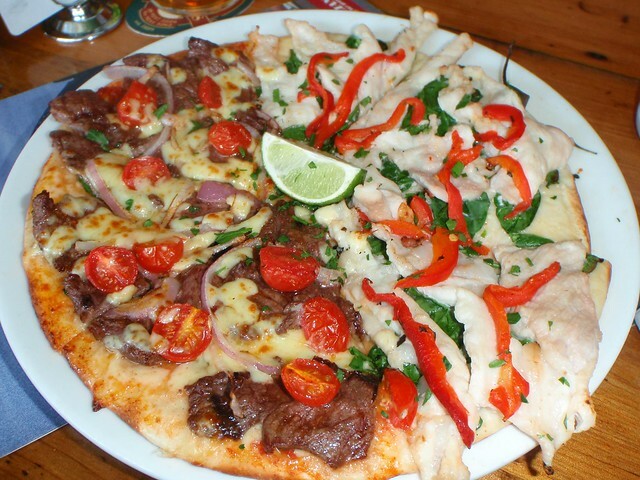 In Germany, they top their pizza with chicken of the sea. No, not chicken–tuna. Don’t go all Jessica Simpson on us. At least we know they’re getting their source of omega 3s. G-day, mate! Down under, they get things cookin’ with emu, crocodile, and kangaroo. It definitely brings a new meaning to meat lovers’ pie. Hey, why did the emu cross the road? Get it? GET IT??? …No? Your mother always told you to eat your peas. I don’t recall her specifying that they couldn’t be on top of pizza. Hooray for loopholes! To get your veggies in, visit Brazil, where green peas have proven to be a popular topping. Do you like eggs as much as we do? Oui! 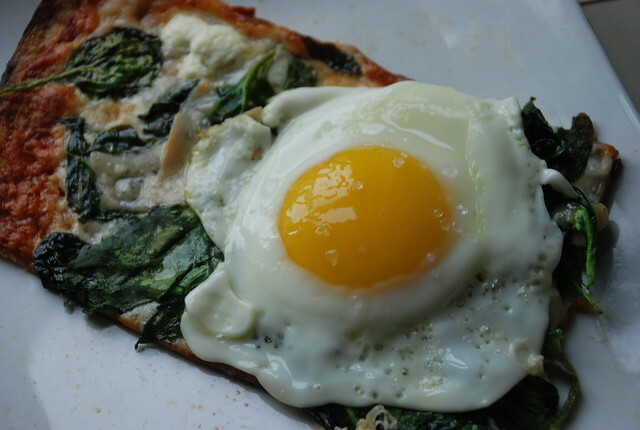 In the land of wine, literature, and other French-type things, they fry eggs sunny side up and throw them on pizza–or they’re baked right on top! 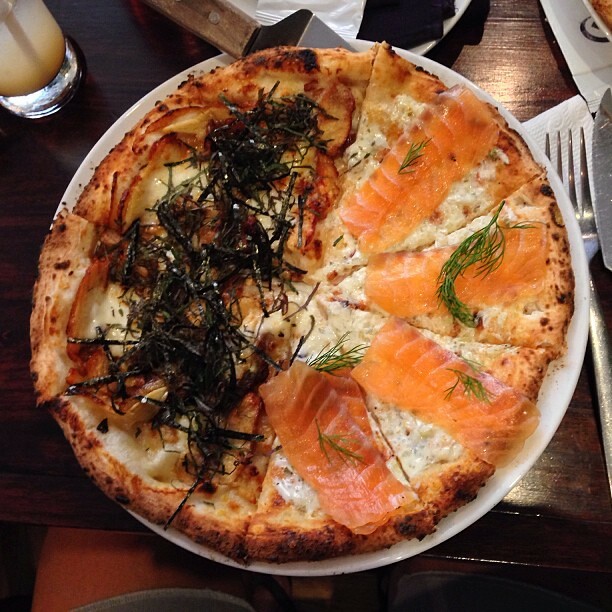 You would agree that this legitimizes pizza as a breakfast food, right? Okay, good. 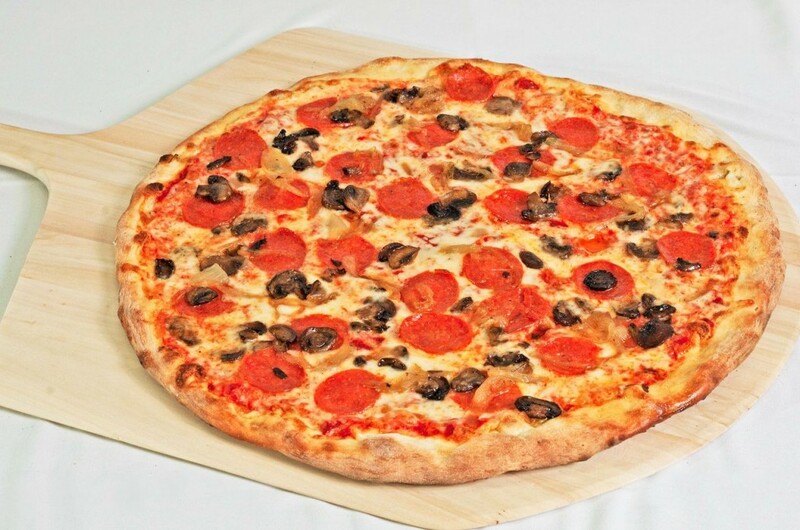 Ranked starting with the most popular, residents of the U.S.of A. like their pies topped with pepperoni, then mushrooms, down to pineapple, and ending with spinach. Wash it down with a couple cans of Busch Light while you’re watching the game and you have all the makings of the perfect dinner. ‘MURICA. 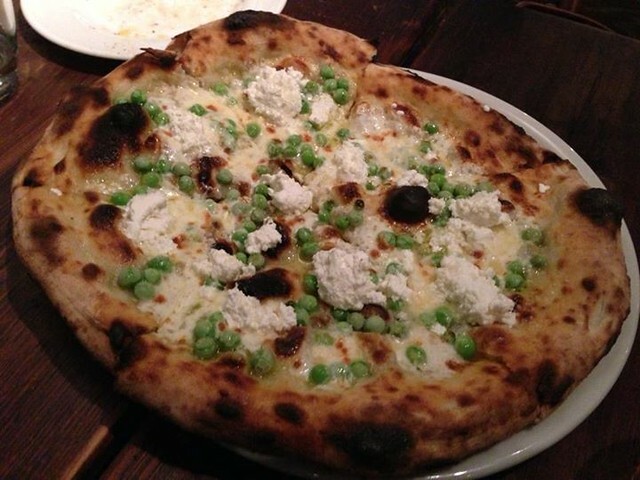 Pizza any way you like! At Popup Pizza in Downtown Las Vegas.